© John Rottet. All rights reserved. 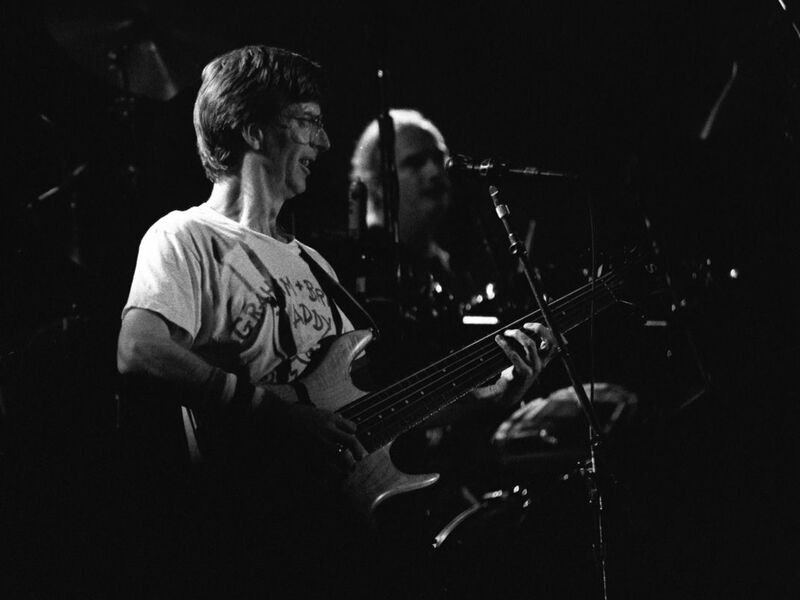 Phil Lesh of the Grateful Dead in concert at the Grugahalle, Essen, Germany on 10/17/90. Date Uploaded: Nov. 30, 2016, 4:45 p.m.